Norman is a patient of Dr. Sciortino who had a total hip replacement with the SuperPath technique earlier this year. 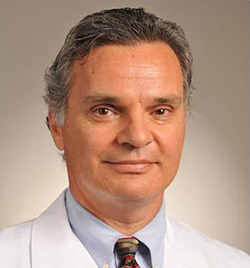 Watch Norman and Dr. Sciortino discuss the procedure and his recovery when they appeared on Show Me St. Louis on KSDK Channel 5 earlier this year. Great Day to learn about SuperPath! 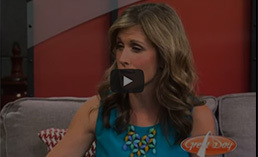 Watch Dr. Sciortino's appearance on Great Day St. Louis with Claire Kellett. 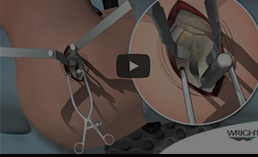 They discuss the advantages of the SuperPath technique for hip replacement surgery. 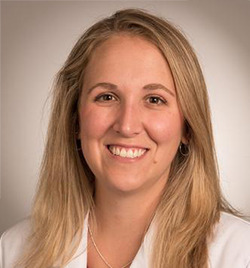 Dr. Sciortino recently appeared on Show Me St. Louis with Heidi Glaus on KSDK. Watch them discuss the SuperPath technique. The following video is a collection of testimonials from patients who have had a hip replacement using the SuperPath technique. 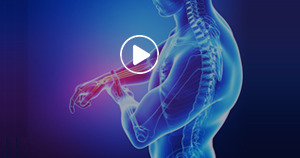 The following video is an animation of the super path procedure. It contains some graphic images of a surgical procedure.